The techs and nurses made me feel very welcome, and at home making sure I was comfortable...the food was very good, and I enjoyed being here. 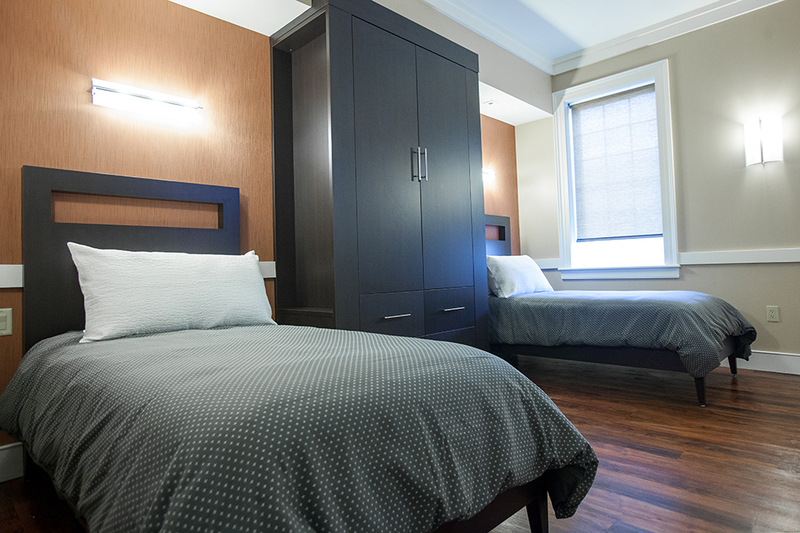 Amenities include a luxurious communal living area with fireplace and super-large HDTV. 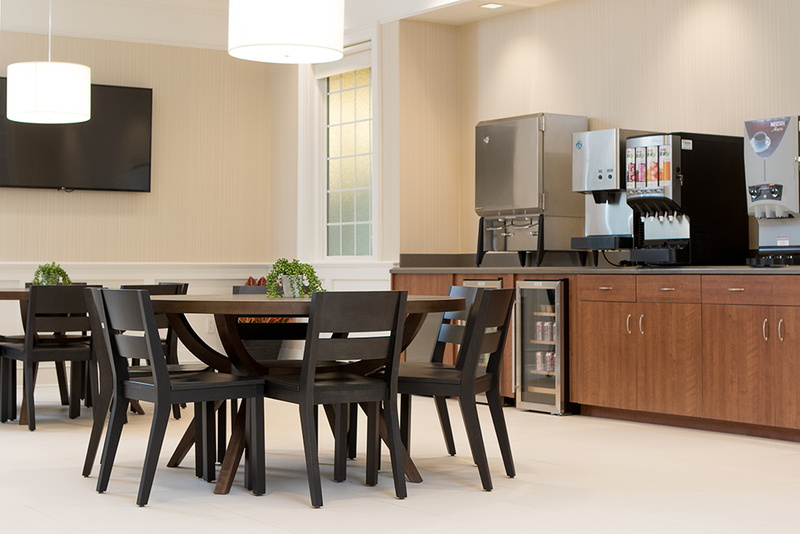 Spacious lounges, with comfortable chairs and premium HDTV programming. Now Open! Orlando's only free-standing medical detox center. 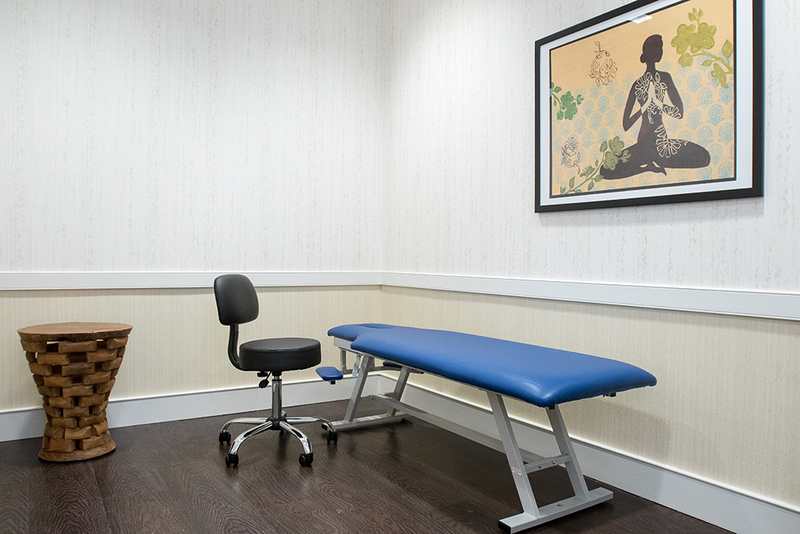 When services are needed, they are performed on-site, in professional exam rooms and treatment rooms. Available services vary, so please ask if you have specific interest. 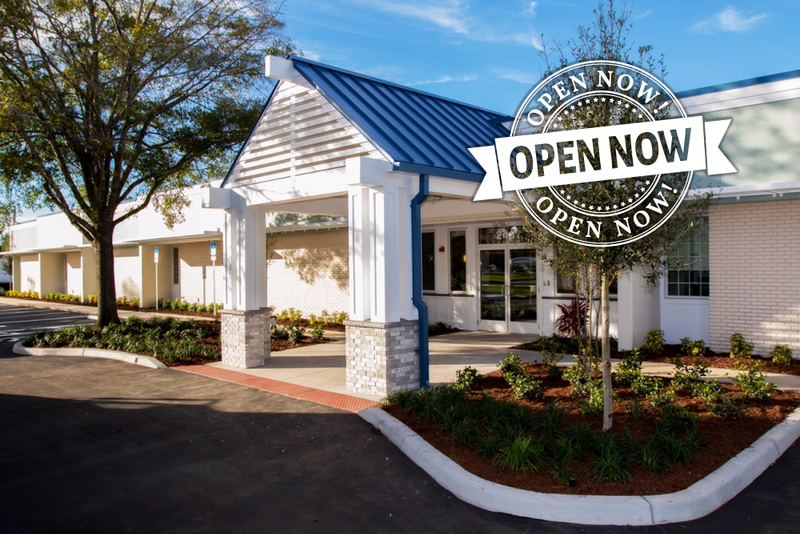 Our new 22,000 square foot substance abuse treatment center in Orlando, Florida is the largest Sunrise Detox facility ever built. 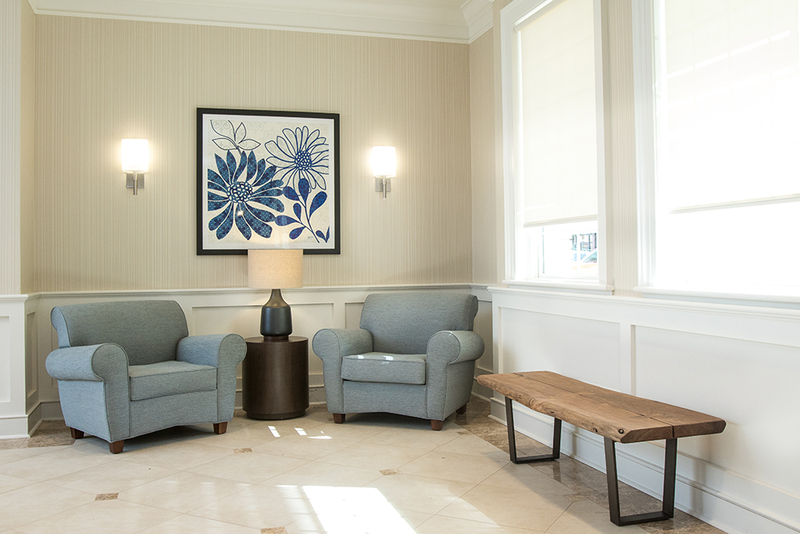 Like most Sunrise Detox Centers, Sunrise Detox Orlando is almost entirely new construction, following our proven custom architectural and operational designs. 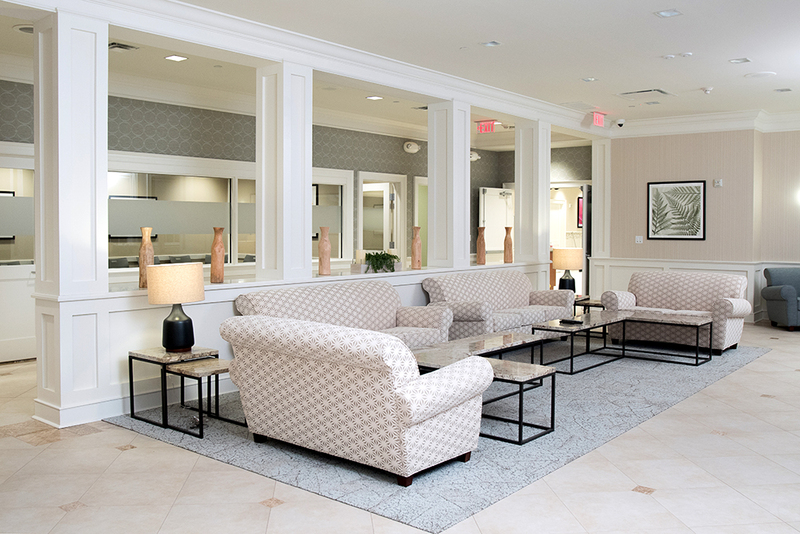 We know that a comfortable detox is the best start of a successful recovery, so Sunrise Detox Orlando is designed to provide safe, professional detox in comfortable luxury, assisted by the best customer service available, with care delivered by certified, caring professionals. No hospital gowns, freedom to roam, and tons of respect with firm, compassionate encouragement. Sunrise partners with all members of the treatment industry in the Continuum of Care to ensures those in need get the treatment they need, when they are willing to accept it, under the guidance of a professional Treatment Plan. 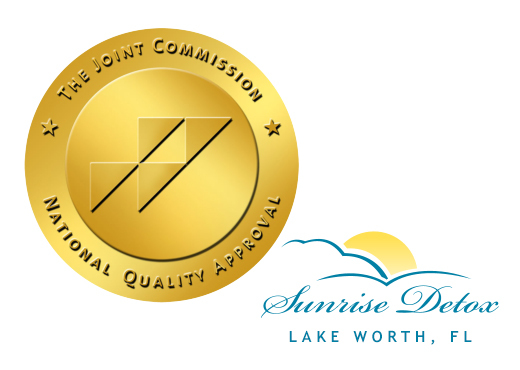 Sunrise Detox in Cherry Hill, NJ has been awarded the Gold Seal of Approval from the Joint Commission (formerly JCAHO). 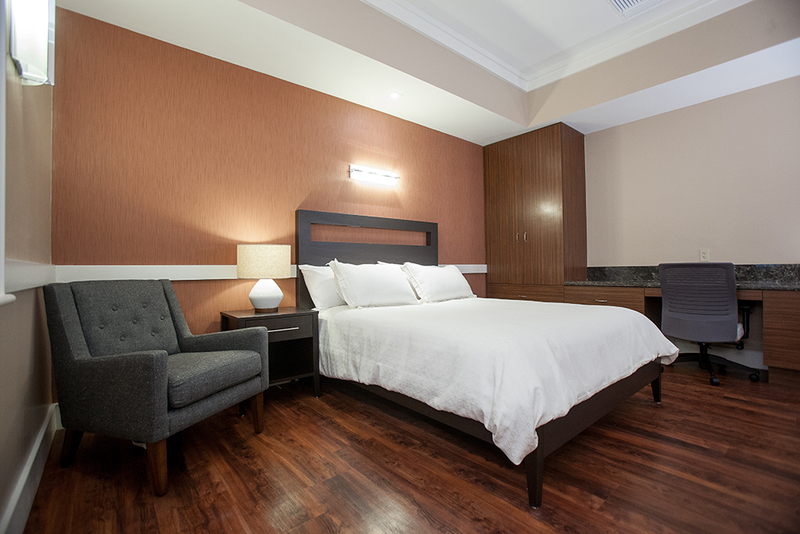 Sunrise Detox Cherry Hill is recognized as one of the best drug treatment treatment centers in New Jersey. 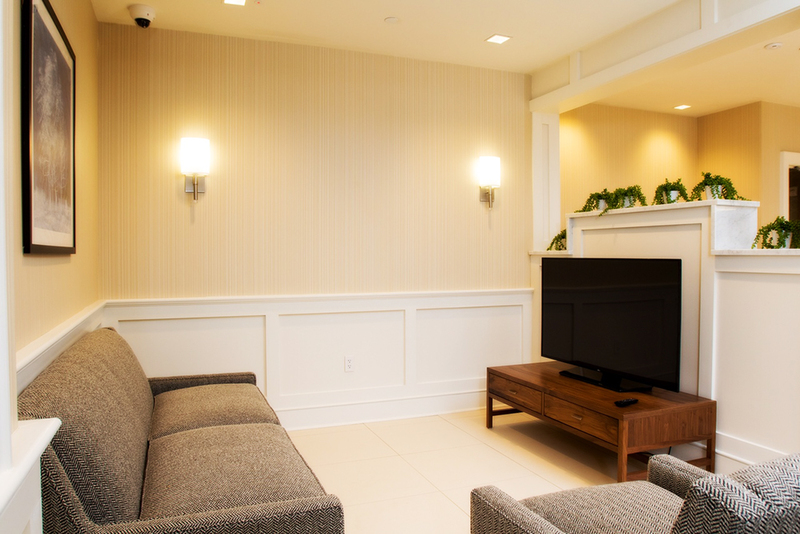 Sunrise Detox Toms River is recognized as one of the best drug treatment treatment centers in New Jersey. 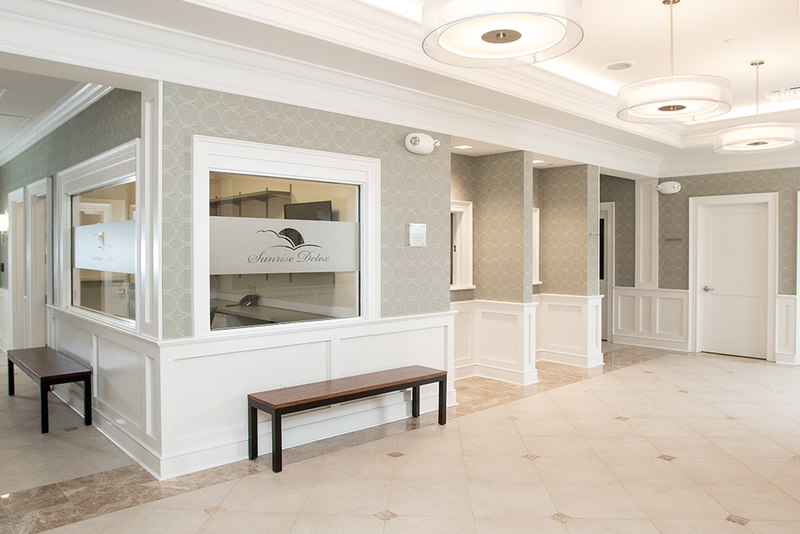 Award-winning Sunrise Detox Stirling/Long Hill is recognized as one of the best substance abuse treatment centers in New Jersey. Sunrise Detox Lake Worth is recognized as one of the best substance abuse treatment centers in the Palm Beaches. 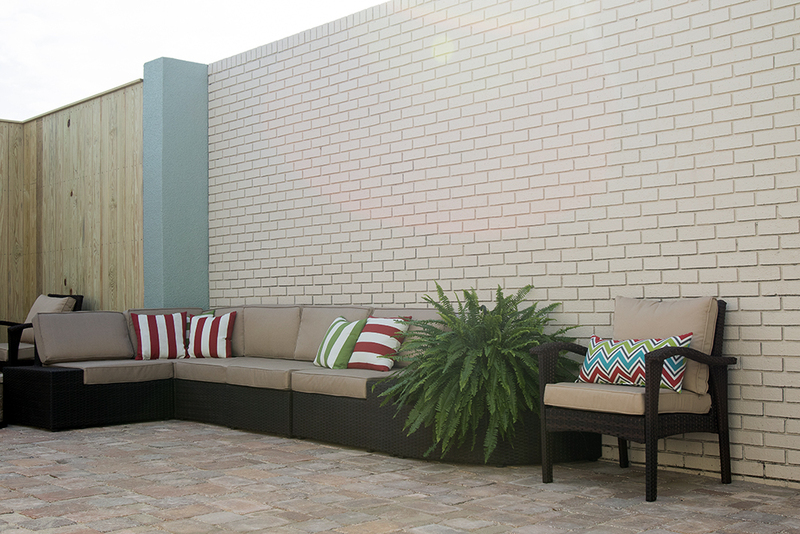 Sunrise Detox Fort Lauderdale is recognized as one of the best substance abuse treatment centers in Florida. Sunrise Detox is recognized as one of the best substance abuse treatment centers in Atlanta Metro. Sunrise Detox has been trusted by over 850 treatment providers to deliver a "Detox with Dignity" for their clients. They know that a comfortable, respectful detox is the best start of a successful recovery.